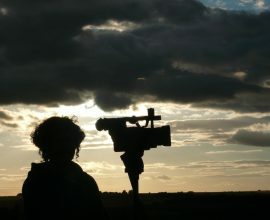 Patty Greer Update on Crop Circles with Alfred Lambremont Webre Filmmaker Patty Greer discloses key secret in her new film Crop Circle Diaries: Mother Earth is the CropCirclemaker! 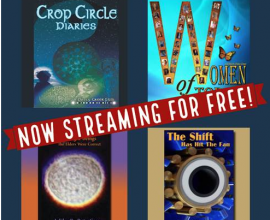 Crop Circle Diaries brings to life the long hidden crop circle research of William Levengood, PhD ABD and Penny Kelly demonstrating that Earth-based energies in leyline areas, in synergy with intentional human or interdimensional energies, are source of Crop Circles. Crop Circles & Density Ascension: Seeds planted in crop circles yield 40% more food and 70% more nutrition. 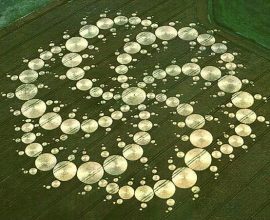 The Crop Circle phenomenon can be technologized with Unity Consciousness and Love and provide and bountiful 4th/5th density Earth, creating density ascension here and now.